Freediving in October anyone? What about if it is in the UK? Enough to make you shiver?! You might be surprised! At Go Freediving our season runs from around May until mid-October and the interest we get at either end of the season is always high. So even though the nights may be closing in, the weather can be pretty unsettled and the water temperatures a little cooler, that doesn’t put our students off – just check out our October students, below! Is Freediving in October Any Different To Other Times Of The Year? 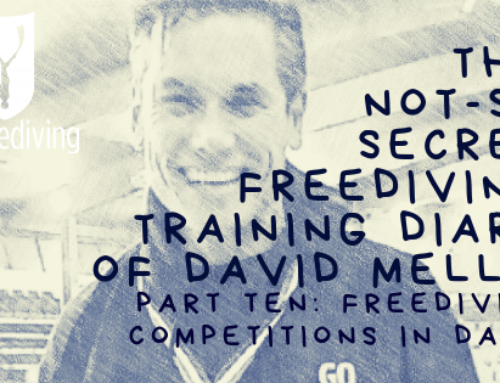 Freediving is practiced all over the world and in all extremes of conditions so can freediving in October actually be enjoyable, particularly if it is in the UK? Or is should you sail away on a liveaboard holiday instead? We think freediving in October, in the UK is no different to any other time of the year – it’s all about preparation and expectations. Ok, we cannot order good weather for you, and we know there is a higher than average chance of rain in October in comparison to August for example. But this is the UK, we’re used to changeable weather. Plus, we’re going diving – we’re expecting to get wet! So as a big plus, our courses do not get cancelled due to poor weather – unless it is extreme and dangerous – but we haven’t experienced that yet! This is what the weather was like for our latest October course! Dry, but cloudy. Ah, but what about the temperature, I hear you ask? 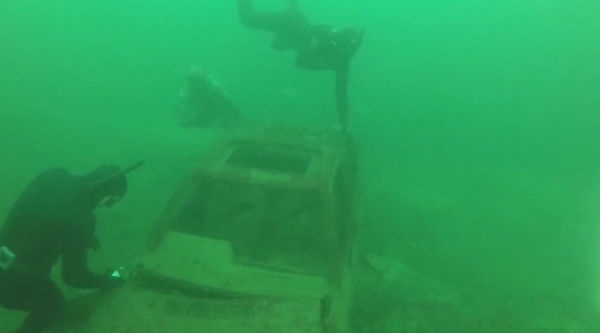 We’re an experienced dive school. We know that the water temperature will drop during our cooler months (the water temperature can drop to around 16 degrees, which for some can be too cold for comfort). And we appreciate that freediving in October is going to feel colder for some students than others. For this reason we ensure we have thick winter wetsuits available to make your experience far more comfortable. Before starting practical elements of the course you will have an online learning package to complete. the course can be completed in comfort at home (or work, if you’re sneaky – or even during the commute from one to the other! ), so having the flexibility to undertake the first part of the course in your own time at your own pace – on dry, warm land should be a relaxed, enjoyable learning experience! One part of a freediving course in October takes place in a classroom. Here, you will be taken through some important theory and breathing exercises before undertaking the confined water skills in the adjoining pool. We use a private, HEATED indoor pool. 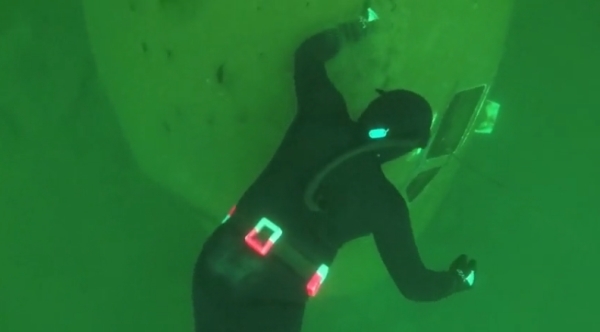 A fantastic location with no distractions and perfect for learning and performing a number of freediving skills and techniques (such as rescue techniques, pictured) no matter what time of year it is! 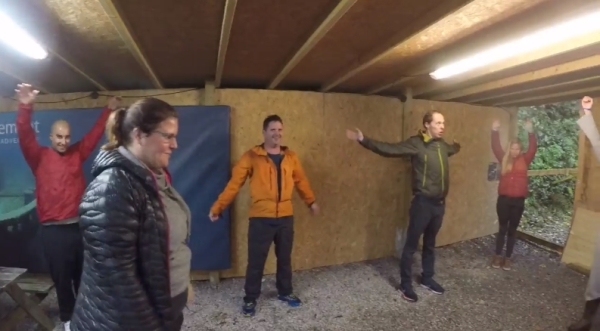 In the summer we hold our classrooms outside and perform all of the stretching and breathing exercises outside too (when it is not raining, of course – in which case we use one of the classrooms or shelters). The same applies in October. If the weather is good we still enjoy the outside for this section of the course, but recommend everyone brings warm clothes and coats. October can be a little chilly so we like to make sure you are well stretched and you muscles and joints are warmed adequately to reduce the risk of any injury. 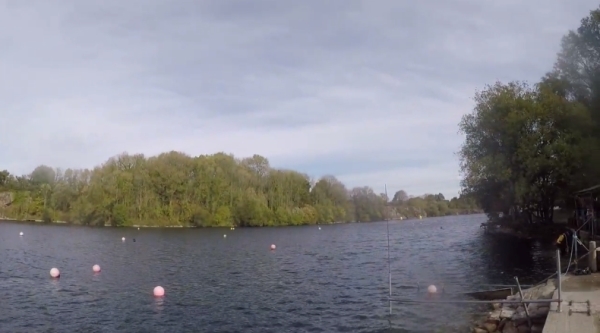 As the open water venue we use is a purpose built dive centre in a disused quarry, there are no currents, tides or choppy waters of the open sea to contend with. This means we can guarantee our students will all learn in the safest possible authentic open water conditions possible for the duration of their course. Many students we have spoken to who expected to feel cold admitted they didn’t – especially when they have a truck at 5 metres, boats submerged at 6 metres, planes at 10, and helicopters, caravans, more boats and much more to be found even deeper to play with – the perfect underwater playground to dive in! When you finish your freediving session, there is no long walk or drive to dry off or eat. 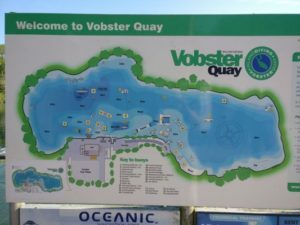 Vobster provides hot showers and steaming hot food five yards away from the water! 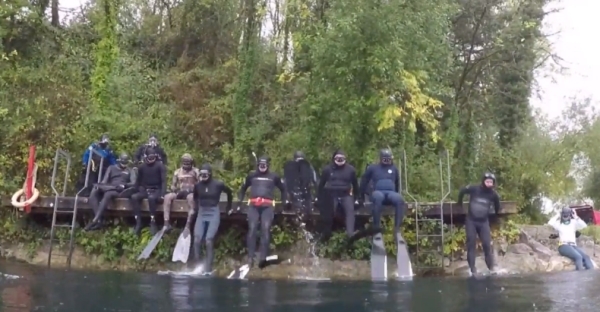 ..Who said freediving in October might not be as much fun?!! 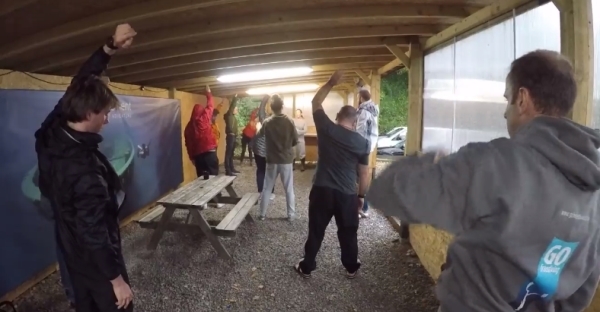 Coming to a purpose built dive centre is naturally going to involve other divers! Coming in October however, there are less divers coming to the centre, which means getting into the site, parking, getting changed and exploring all the underwater attractions is less busy too – which is always a bonus! I found out about freediving through YouTube it is something that really appealed to me and I have wanted to do it for a while. I like the idea of not having to use lots of equipment and being able to increase my ability to get to different places and see different wildlife. 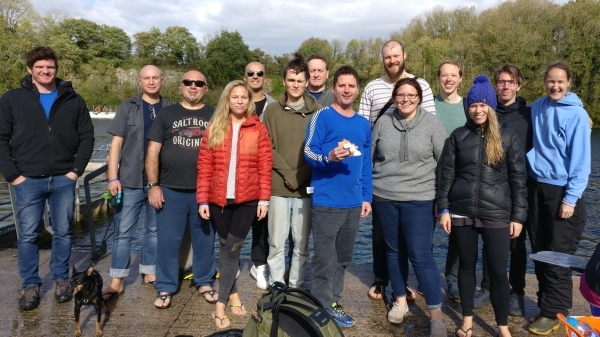 The Go Freediving in October course seemed like a really nice course, and based on the reviews everyone seemed really happy with it. Living just outside of Manchester it was also the closest course to me. I really like the mental aspect of learning to freedive, it is like your own internal one on one. 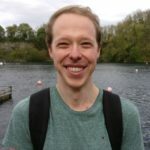 I really enjoyed the freedom to experiment and working out which technique works best for me. Having different inputs from the different instructors really helped a lot. My journey to freediving started with scuba diving, the love of being in the water and the sense of peace and calm that comes with it. While scuba diving I saw people who were freediving and I just thought it looked so much fun and they didn’t have to deal with all the clobber associated with scuba diving. Years later I did some googling and found the Go Freediving course and decided it was time. 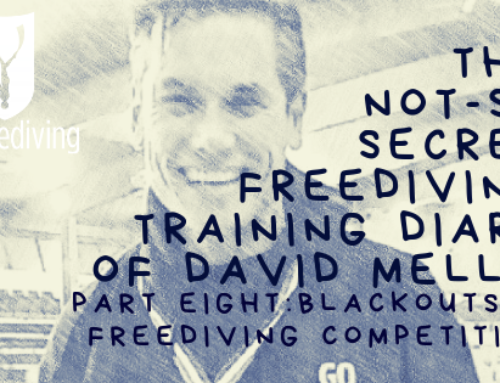 As I suspected, so much of freediving is in the head, which is actually one of the reasons why I wanted to do the course. Over the last few years I have got into yoga mostly for the mental aspect, Being able to combine that and seeing it and feeling it while you are freediving in the water is brilliant. My favourite part of the weekend was meeting all the new faces. You are always apprehensive when you do these kinds of courses, wondering if the instructors and other students are going to be really good or really bad. But here everyone is in the same boat and always helping each other so that everyone has a good time. The benefits of freediving in October are that you get to spend time outdoors which is always fun, and there are so many health and mental benefits of doing freediving. You just don’t get the same from scuba diving as scuba is more mechanical. Also you get to spend the weekend with a bunch of new people. 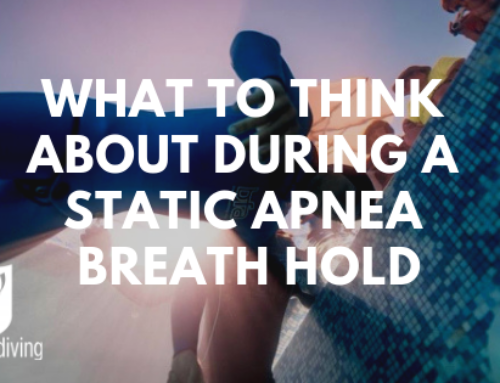 I am asthmatic and I have watched youtube videos of freediving and I thought that I fancy having a go at it. 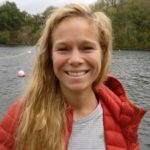 I chose Go Freediving because they seemed to have a good name in the industry and I had read and seen some of the stuff that Emma has done and she seemed pleasant and approachable. Freediving in October I have learned that I can overcome my fear of deep dark water, and that if I just get in and do it, I can do it and that is really amazing. Being in the water with other people is totally different than trying to do it on your own and it really builds your confidence having the other people around you. 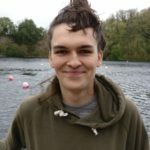 I have wanted to do a freediving course for ages, ever since I was told I can’t scuba dive because I have asthma. I saw a black and white film of a woman ice freediving and a day later I found the course on Much Better Adventures and booked it. Doing this course has helped me with relaxing and to sleep quicker because I practise the breathing techniques just before I go to bed. It helps you understand your body more and the breathing will help me with hiking as well. I have enjoyed the people the most, meeting new people, it is a random group of people that would have not met in any other situation but everyone gets on and it is brilliant. I am a body boarder so I spend a lot of time in the water and I also do some surf photography and open water swimming. I chose to do the course because I was looking for ways to be more comfortable in the water. 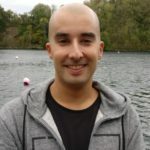 I found Go Freediving on Google and decided to book because it was close to me and also following the Go Freediving instagram I read reviews from previous students and many spoke of the high instructor to student ratios and the safety of the course and I think that is very important especially in the water. I discovered that I still have a lot to improve even though I thought I was really good underwater. I also learned that I have good skills that I can transition from my swimming and surfing, I was always comfortable above the surface and now from this course I will have a lot more skills under water that will help me in my surfing and swimming. The instructors have been great. 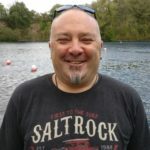 David has amazing skills and amazing communication, he is very fluid in the water so watching him doing something makes it very easy for you to understand what you need to do. Even out of the water he really observes you and points out what you are doing well and what you could improve on and that is just really good to have the feedback and to have this learning curve adapted to you. I have seen programmes on how free freediving is and that is what inspired me to do this course. When I scuba dived I found it quite restrictive and heavy, and feeling free, fluid and kind of fish-like underwater really appealed to me. I do surfing, kite surfing and I grew up swimming all the time, just not at depth so I love the feeling of being free and gliding in the water but I want to go deeper. 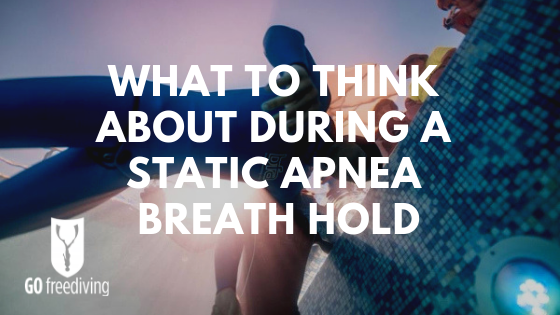 The breath holding techniques will help when surfing and being held down or any kind of situation that you are in, I think having these skills will be really important. 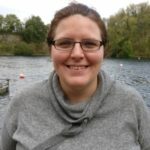 My sister Sophie found the Go Freediving course which we chose because it was close by so it would be great to meet new people to be able to dive with after the course, plus Go Freediving has a good reputation. I have discovered that it is more mental than I first thought. 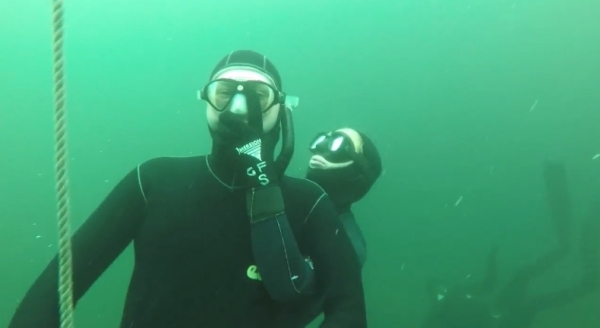 The people are lovely and I’ve loved freediving in October – being out in the elements. 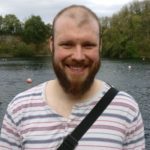 Even though it is Baltic outside, to be out and in a lake at this time of year I just know I am going to feel great afterwards. It really pushes your limits of what you think comfort is and it is really important to get out in the elements. 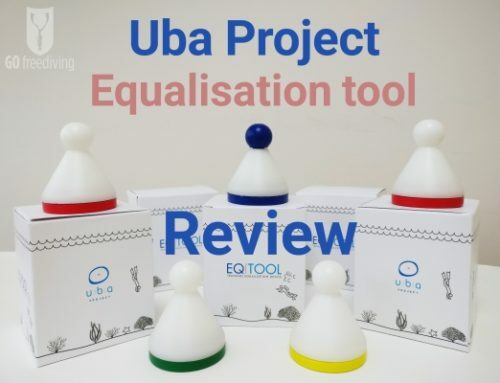 The course is really well set up so you have all the education, all the support and all the training and you just feel like you can do it because you don’t have to worry about anything else other than battling yourself which is really important. The facilities are amazing with the swimming pool and the lake in such close proximity. The people are great, even though you have the professionalism you feel relaxed and comfortable enough to ask questions and joke around. It is very chilled and a nice way to spend the weekend. I have always loved swimming underwater and it is something I have dreamed about even as a kid. 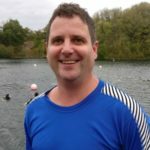 I have done some freediving on my own but thought it would be good to learn to do it properly and learn the safety stuff. 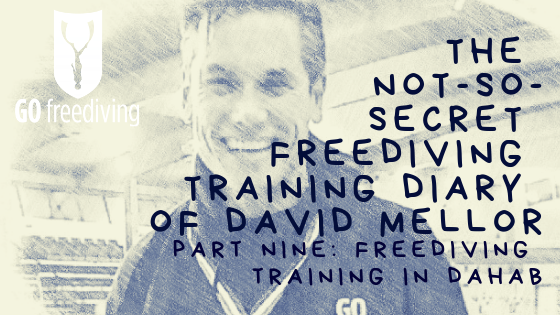 I read about Emma and the Go Freediving Poole club and so I booked the course. I have discovered that I need more discipline in terms of procedure and about how to look out for each other as well as yourself and how you can improve. I really enjoyed freediving in October -spending the weekend with people that enjoy doing the same thing. The benefits of the course is that you get to build up on your knowledge to be able to go further and deeper and to enjoy yourself more underwater. It gives you the opportunity to enjoy it with other people. 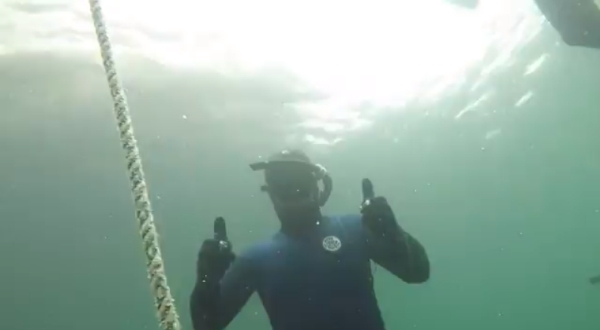 I decided to do a freediving course for the relaxation and because I enjoy a challenge and doing adventurous things, it makes life interesting. There were a few things that triggered it. One of them was a podcast with Valentine Thomas and the other was when I was swimming in Majorca and there were loads of fish around and I wanted to be able to go down deeper and to stay down there for longer to see more. I started to research freediving by watching Youtube videos and I googled freediving courses and saw this one. I have discovered that I am capable of more than what I thought I was capable of, and also that it is harder than I thought it would be. The course has been really good and I am really interested in taking it further. I have really enjoyed meeting like minded people and learning what is possible has been the highlight for me. I have really enjoyed the challenge. Anybody that has a problem relaxing in everyday life would benefit from this course. Being outside, being in the water and being in nature and feeling like you are part of it when you are in the water has been great. I would recommend the course because the facilities are good, the equipment is good and there are a lot of instructors so you get to learn from all of them and you get a lot of attention so you never feel like the group is too big. You get to cycle between the instructors so you get to know which instructor works best for you. Because of the great student to instructor ratio you always feel safe.